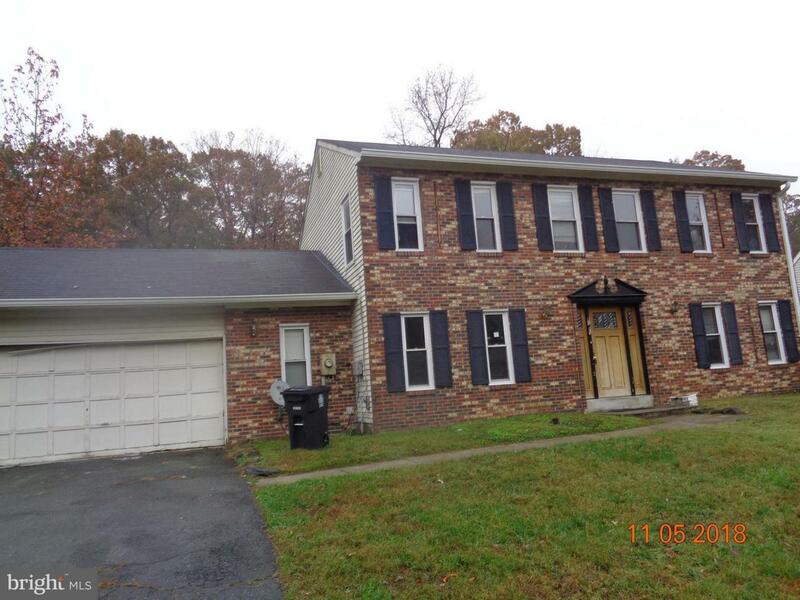 Brick front Colonial on large private lot! 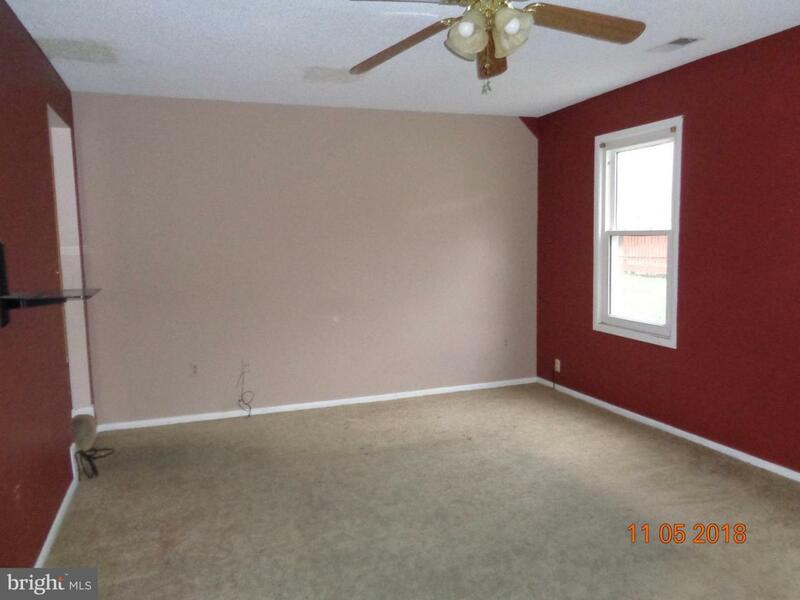 Huge master bedroom with tons of closet space. 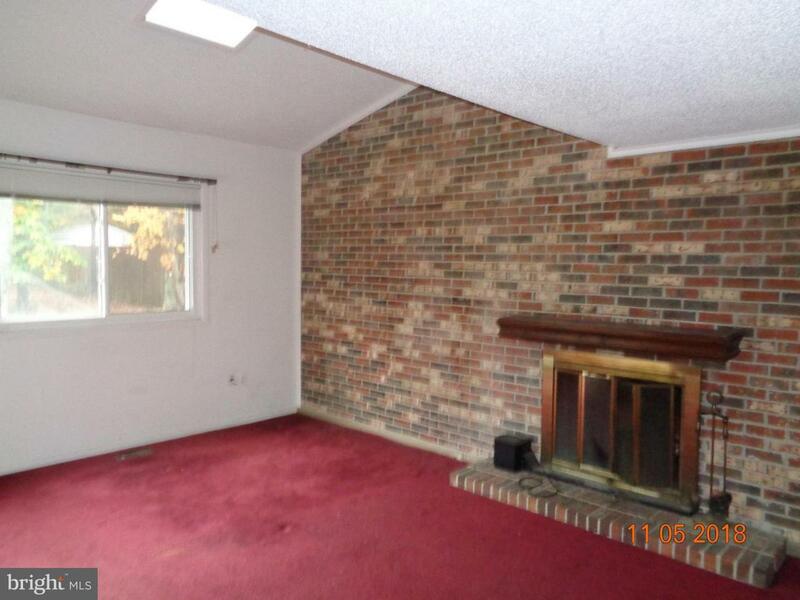 Family room with fireplace. 2 car garage. 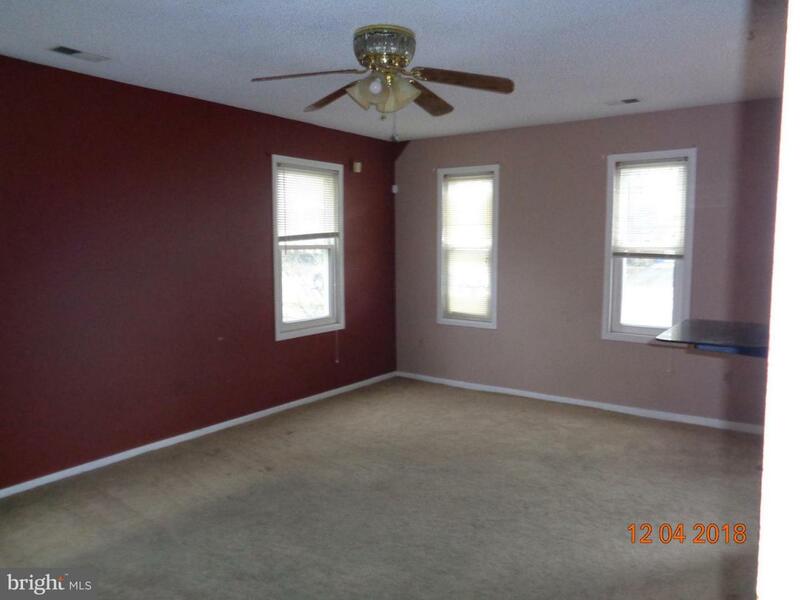 Living room and separate dining room. Needs some TLC to shine again.